PDF is a common format for sharing documents and it is very popular in the corporate world. It is very good for reading but you cannot make changes in PDFs. And then the question comes in mind, “how can I update this PDF?” Well, don’t worry, as we have you covered. 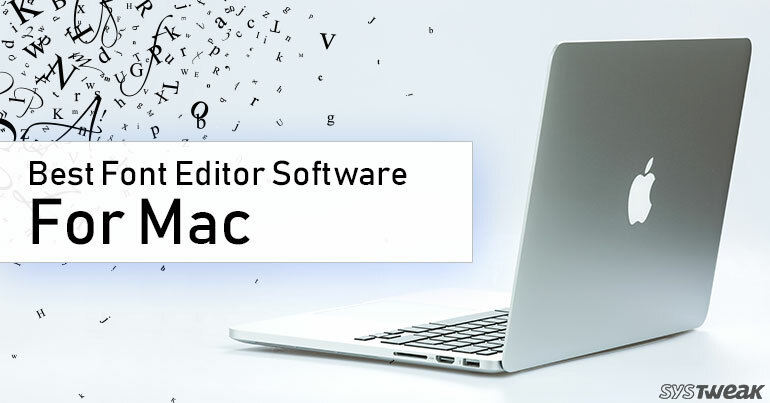 In this post, we are providing you like a list of the best free PDF editors for Mac. iSkysoft PDF Editor is first on our list of best & free PDF solution for Mac. It is a useful and intuitive application that lets you edit PDF quickly and easily. Using this application, you can change the text into your PDF documents, notes, bookmarks and can draw lines as well as arrows. 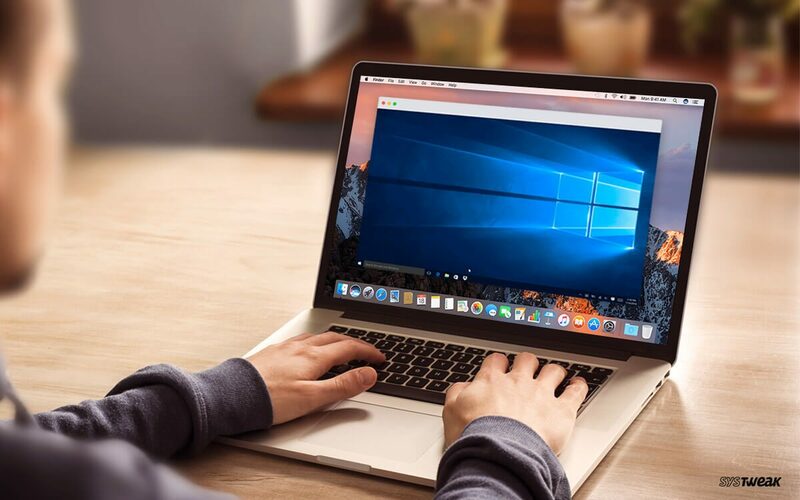 iSkysoft PDF Editor Professional for Mac has a simple and clean user interface that makes using the application a piece of cake. Easy and simple to use application. Addition, deletion, insertion and modification of text is simple. Add hyperlinks to PDF and edit links in PDF. Easy add files either through drag or drop or browse button. Quick addition of watermarks as well as can change the background. Can draw lines as well as arrows. Can convert PDF document to Word documents easily with few simple clicks. Skim is a free PDF editor/reader for Mac and it is also called note-taker for Mac OS X. It is very helpful in reading PDFs due to its design. It contains various tools for editing a PDF. Using Skim, you can highlight the text of your PDF, go to index, create screenshot etc. You can improve the text of the PDF via editing feature. You can make screenshot for future orientations. It is free tool for editing 3 PDF each month. It saves you time as you can access this tool from anywhere. It is safe and secure as it uses Secure Sockets Layer (SSL) and AES-256-bit encryption to protect your PDFs. 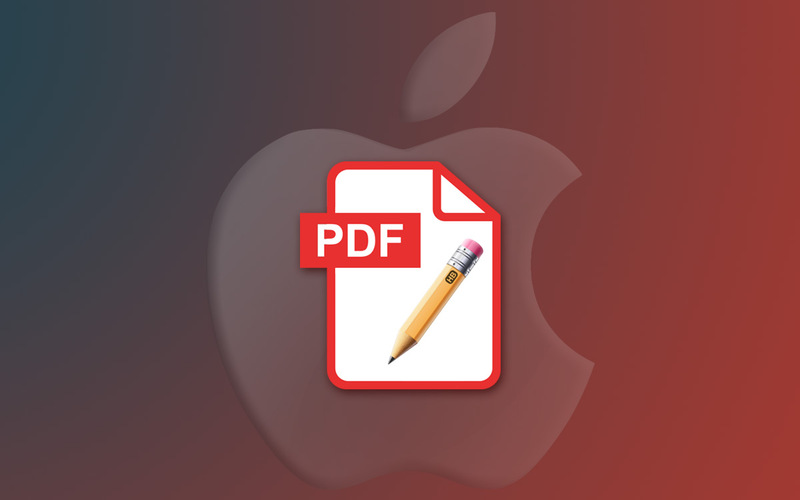 PDFpenPro is a powerful tool for PDF editing on your Mac. It is all-purpose editing tool which provides you variety of features like using PDFpenPro, you can add text and signatures, make modifications, OCR on scanned documents and much more. You can export your edited PDFs in various formats example docx, ppts, xls etc. You can save your PDF on cloud and you can access it anytime from anywhere. It also includes various feature provided below. 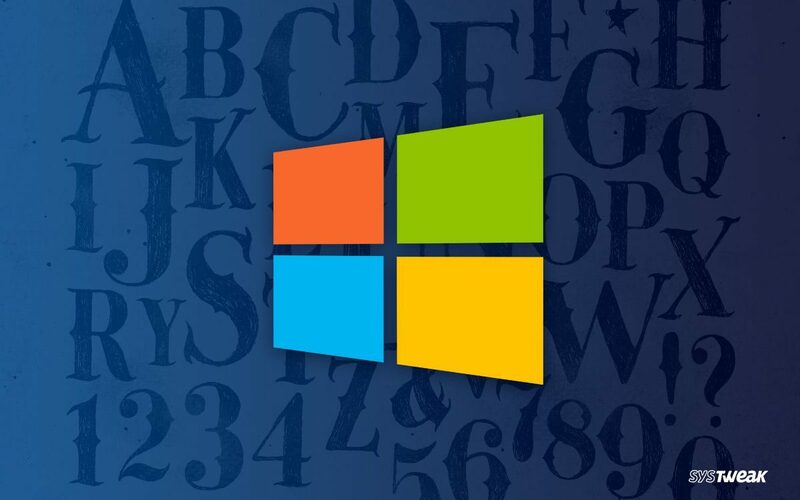 You can export your edited PDF to Microsoft® Word. You can add text, images and signatures to PDF. You can adjust color, resolution sand size of scanned document. You can save your PDF files in the Cloud. You can save your PDFs directly to the Evernote. Preview is a built-in free PDF editor software which comes with your Mac. Preview allows you to read and edit your PDFs. It is a free app to edit your PDFs on your Mac. It provides you basic functionality but if you need more functions to edit your PDF you need to use a third-party PDF editor. Using Preview, you can perform operations like merge PDFs, split, zoom, highlight the text, secure your PDF and export it to other formats. you can read PDFs fast and smooth. It allows you to add a digital image of your signature to PDFs. PDFescape is an online tool for PDFs editing. It also allows you to create PDF forms for filling. PDFescape online PDF editor compatible with browsers like Internet Explorer, Safari, Google Chrome, Opera and Firefox. You just need to click on free online button on its web app and you will be able to perform operations. It provides various tools to add text, rotate, zoom etc. You can view and edit PDFs. That’s all folks. I hope you will like this post. If you have any comments or suggestion you can post in the provided section below.